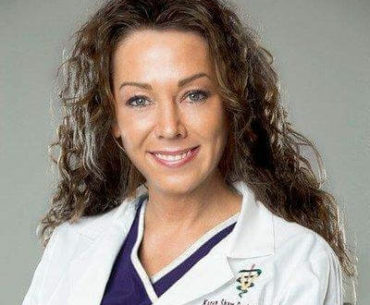 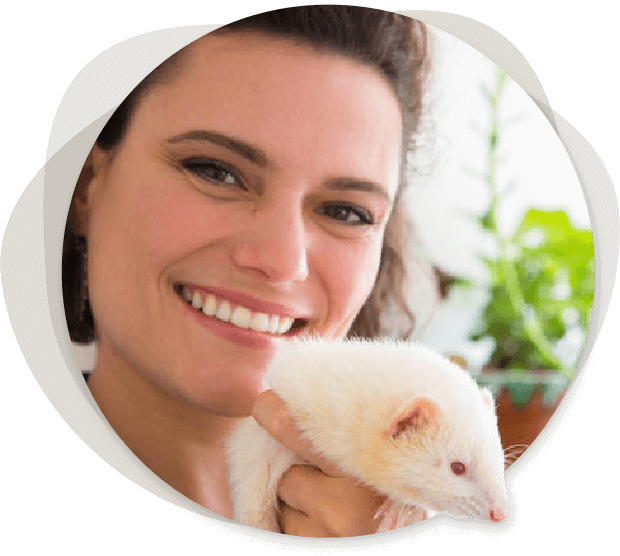 It’s time to end the confusion, cut through the nonsense and discover the next best thing you can do for you and your ferret. 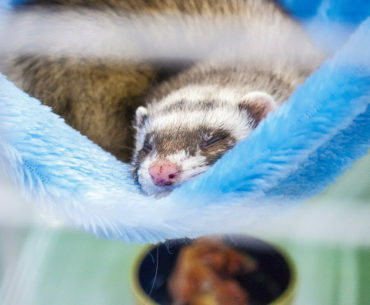 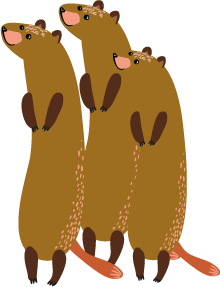 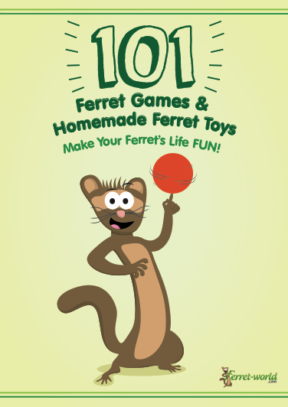  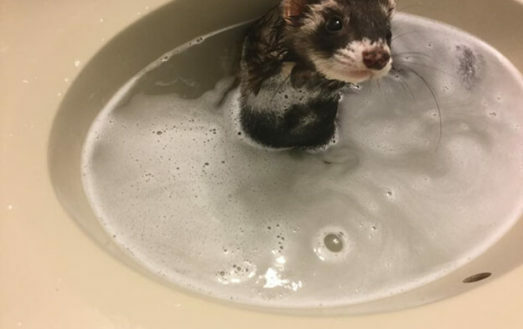 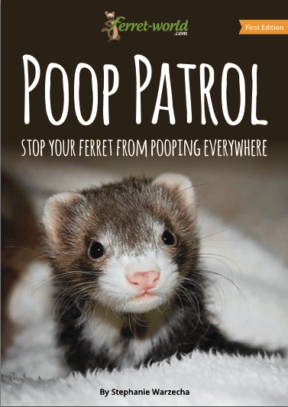 Each edition features the latest news in the ferret world along with, science and research articles, solutions to common problems, community spotlights, games and more. 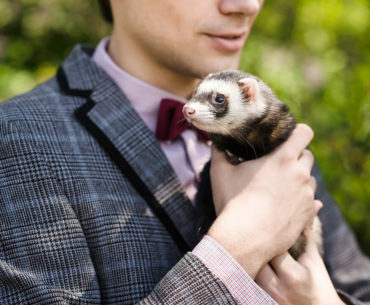 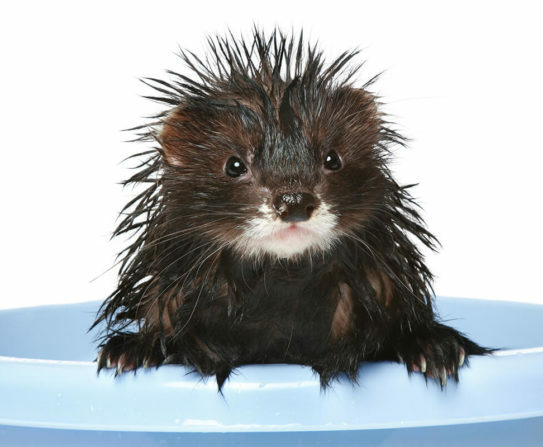 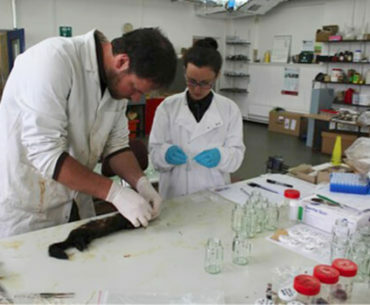 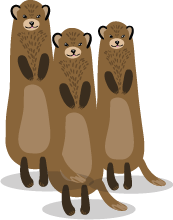 Ferret-World is the largest ferret community and most credible ferret education website in the world. 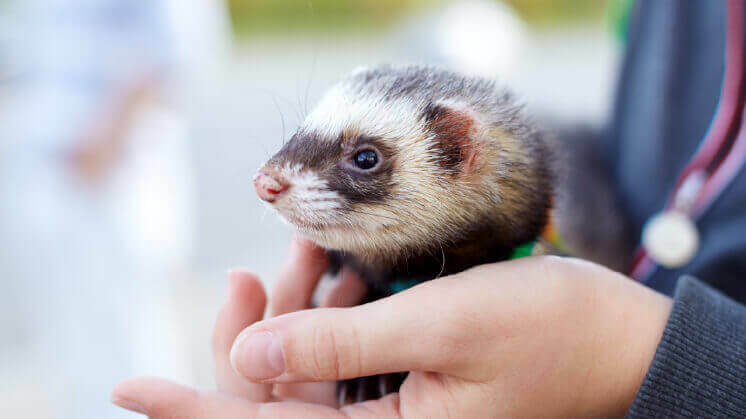 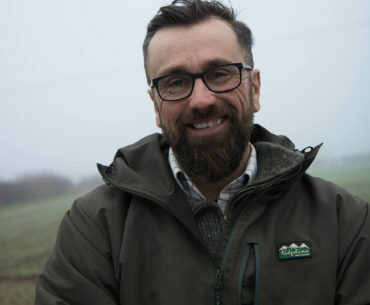 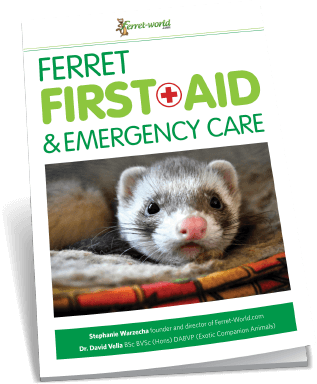 Ferret health and wellbeing are our top priorities and we do this by presenting ferret owners with the most up to date peer-reviewed, scientific and expert-based information on ferrets. 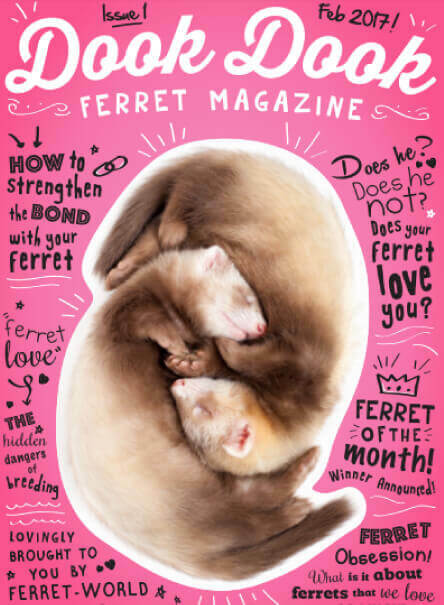 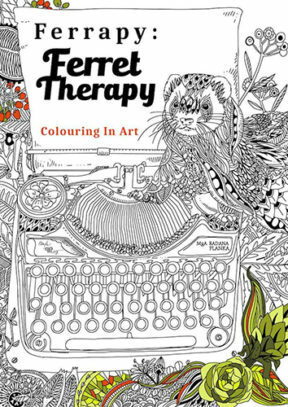 We do this through Ferret-World.com, The Dook Dook Ferret Magazine and The Happy, Healthy Ferret University.